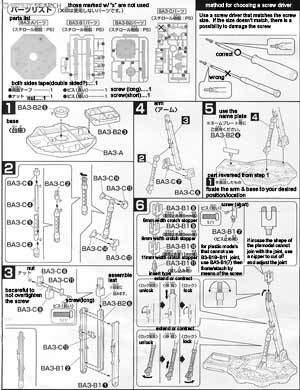 The Action Base 1 released separately by Bandai for use in displaying their snap fit mecha model kits, quite a nifty creation really and very useful for displaying as well as keeping your plastic model kits safe. 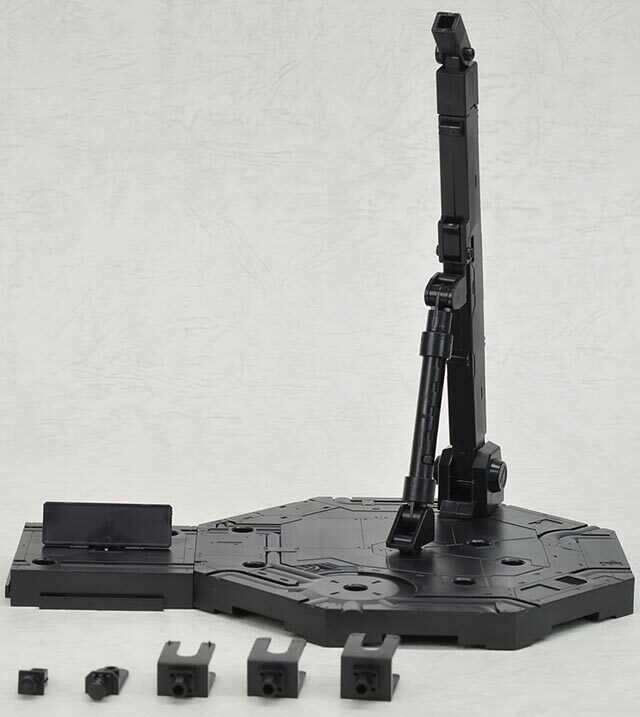 I would definitely recommend these bases for use on Bandai model kits that have a hard time standing up. One other trick I learned from old modelers was to tape coins or other heavy items underneath the base in order to make it more sturdy. 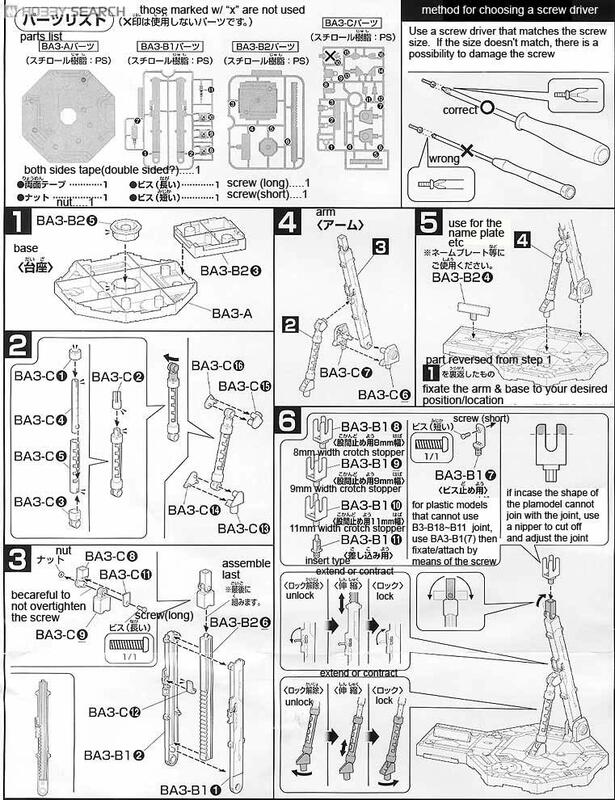 The Bandai Action Base 1 is selling for $ at Amazon.